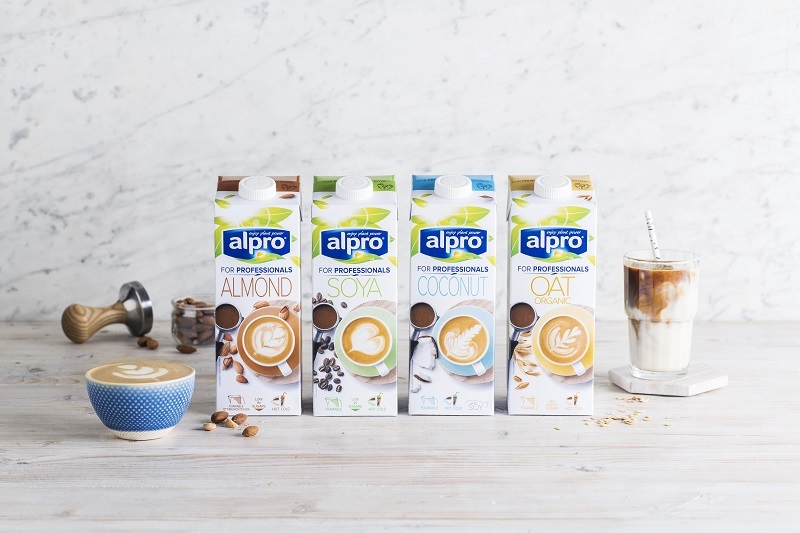 Belgium-headquartered Alpro, which has been creating the milk alternatives for nearly 40 years, found 48% of coffee drinkers now drink coffee with plant-based milk when they are on the go. It is predicted that 21 million plant-based coffees are being served in the UK every week, with three million people in the UK opting for plant-based alternatives. Non-dairy alternatives are increasingly popular, with three out of ten coffee drinkers now choosing a plant-based coffee shop at least once a week, while one in 14 people said they choose plant-based coffees every day. Research from the survey found that 44% of all coffee drinkers in the survey would ‘definitely’ or ‘probably’ drink more plant-based coffee in 2019.